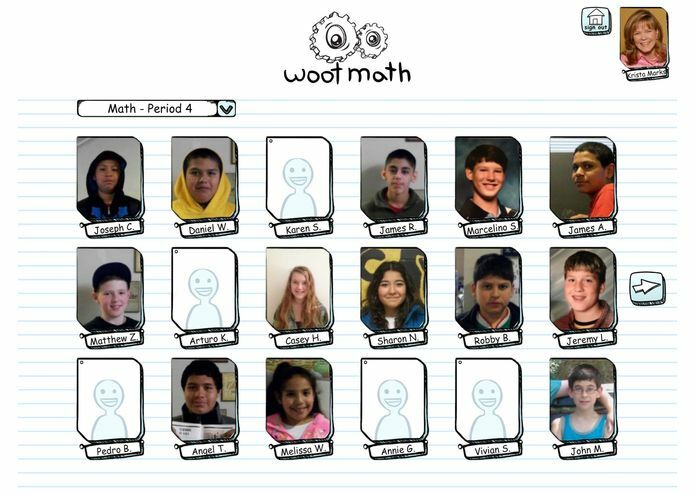 Woot Math has been designed to help middle school math teachers with one of their biggest challenges - the range of mathematical fluency and skills in their classes. 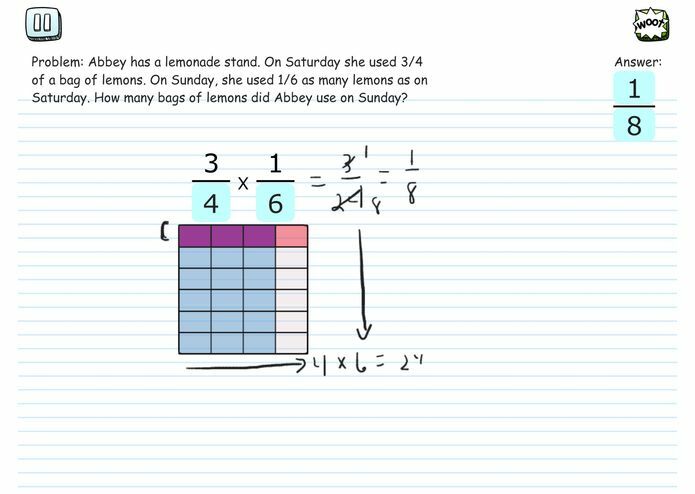 Many students struggle with math concepts covered in previous years (such as fractions, which is the topic we feature in our demo video). We believe there is a real opportunity for technology to help students independently master these concepts. 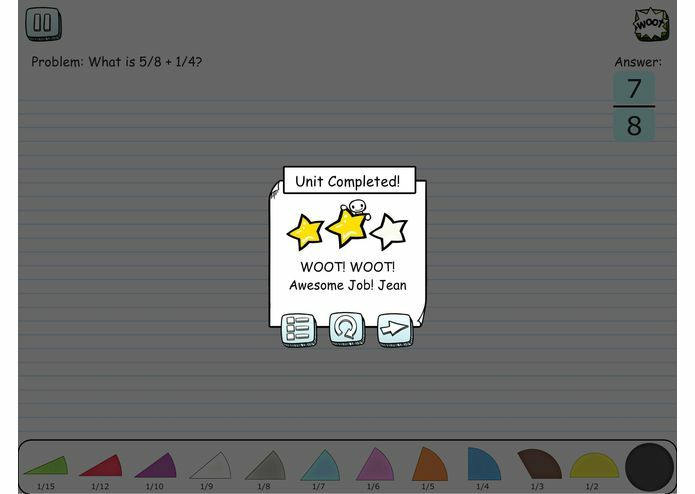 Woot Math leverages the tablet’s intuitive, tactile interface to present math concepts in new ways and with novel virtual manipulatives. 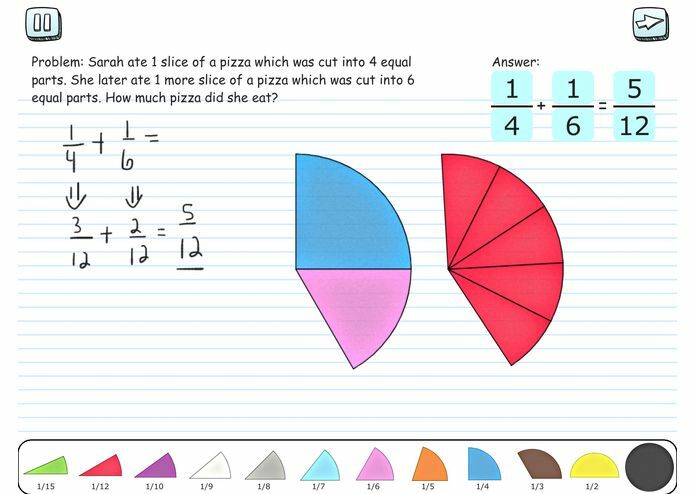 Each lesson in Woot Math combines recorded explanations with scaffolded interactive problems. Rather than separating the recorded explanation from the student’s participation, we believe there is great value in collaboratively working on problems, as if each student has a tutor by their side. 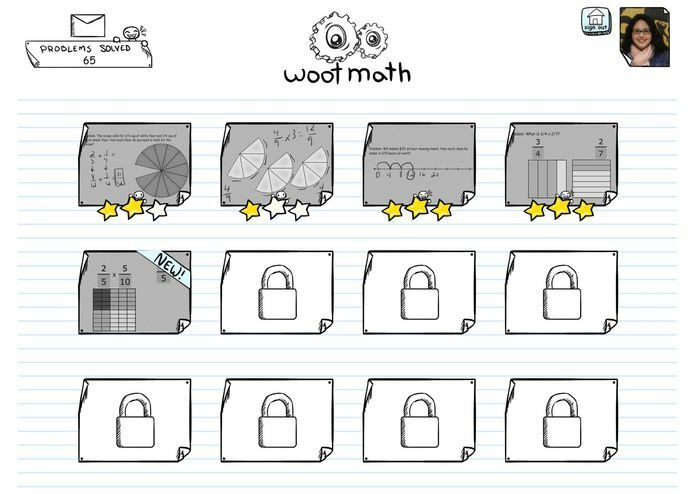 Woot Math incorporates the leading research on what works for supplemental learning in general as well as specifically for the concepts it covers. It adopts the best practices identified by sources such as the What Works Clearinghouse and the National Research Council, as well as subject-specific research like the Rational Numbers Project. It uses brief, fine-grain formative assessments to continually track progress and to tailor the path a student follows, with real-time feedback and input from the teacher. The content provided by Woot Math is not closed, and teachers and other educators can create and share their own lessons using the same tools that we use. Using their own iPad or Android tablet, teachers can easily record themselves working an example problem or explaining a new concept to share with their students. Or they can record a whole series of lessons and interactive problems to share with teachers worldwide. By sharing and learning what works, together we can close the gap on middle school math.